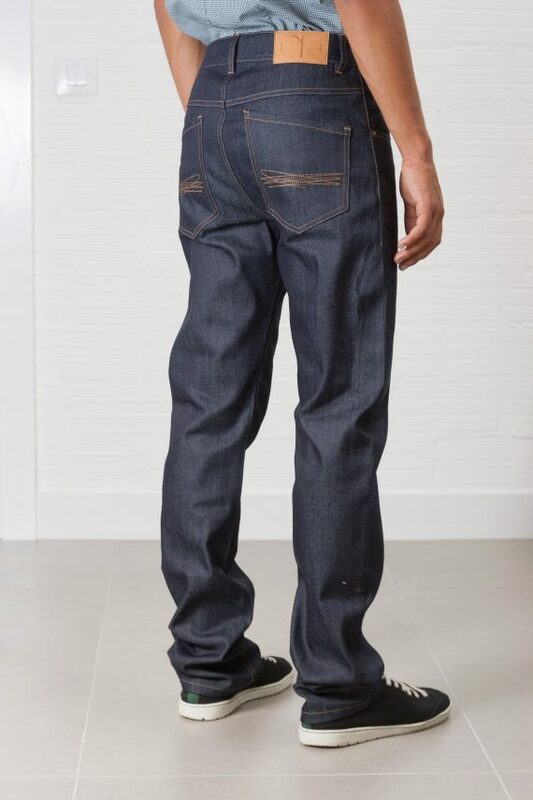 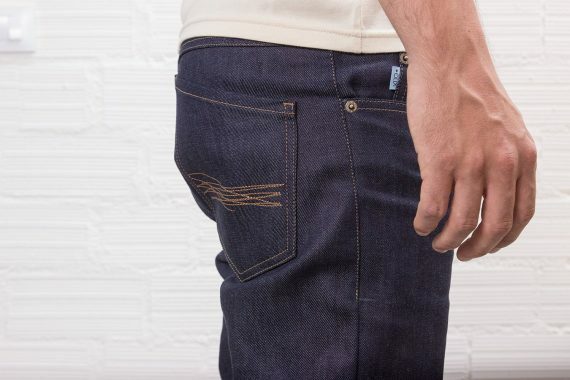 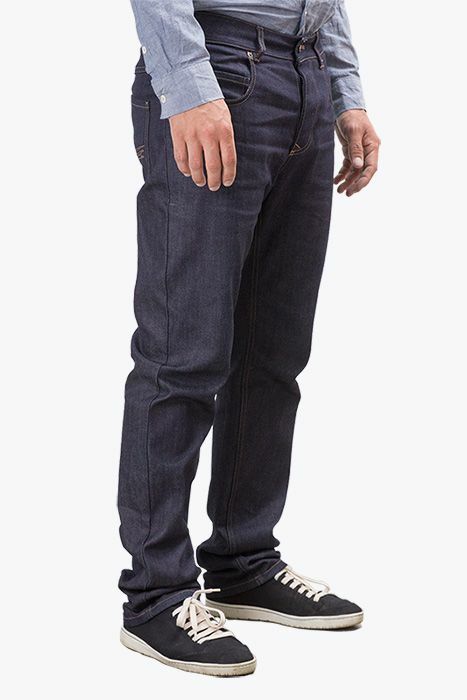 Our Raw Denim Regular are a straight cut and slightly more classic style jeans. 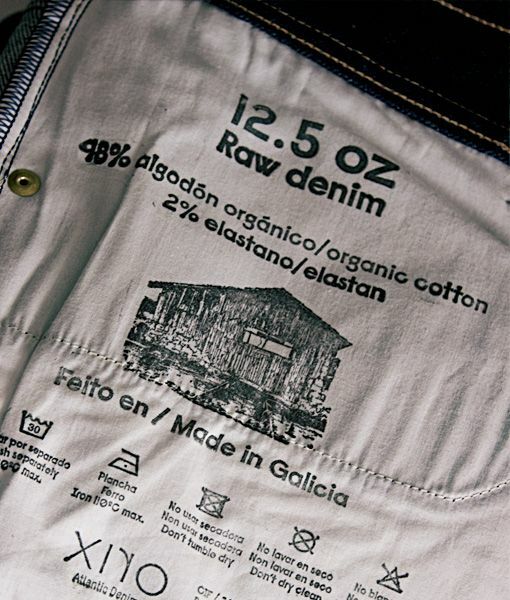 Wearing this 12.5 oz. mid-weight will soften it and adapt it to your body while gaining a wonderful natural wear. 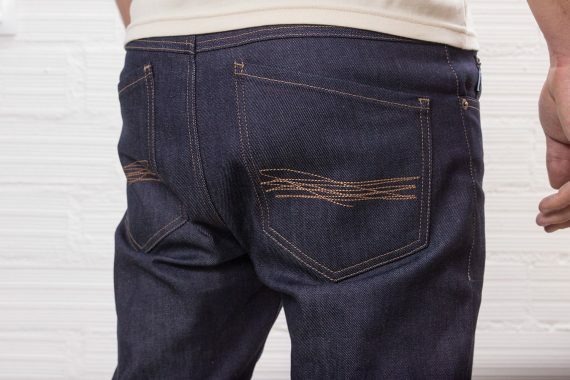 Slightly warmer Jeans suitable for all the year and ideal for spring and summer. 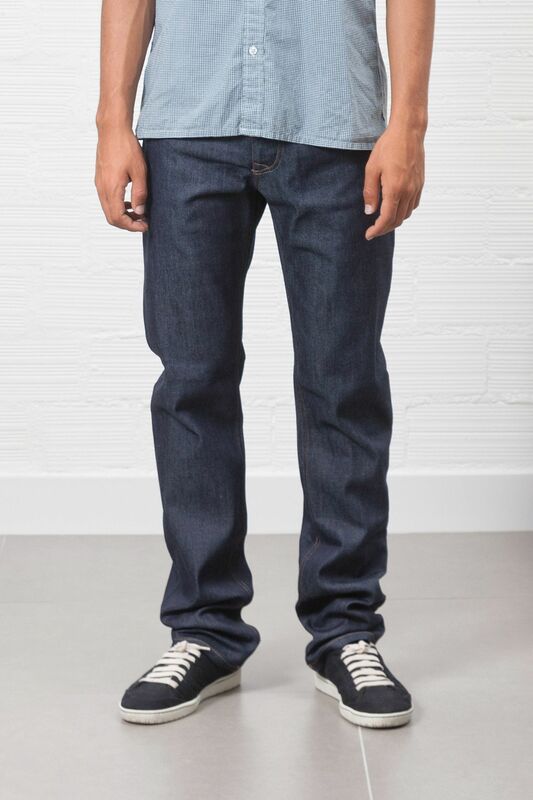 Straight leg jeans for best fit classic style.